Photo: Licensed under the Creative Commons Attribution 2.0 Generic license. Harry Lloyd Hopkins (1890-1946), federal relief administrator during the Great Depression and presidential advisor during World War II, was a son of the Midwest. Born in Sioux City, Iowa, he was the fourth child of David Aldona and Anna Pickett Hopkins. The family moved to Grinnell, Iowa, in 1901 where Hopkins attended Grinnell College. Soon after his graduation in 1912, he took a job with Christodora Settlement House, a social service agency in New York City’s Lower East Side ghetto. Here he began a life of public service that would eventually lead him to a position of power in the White House. In the spring of 1913, Hopkins accepted a position with the New York Association for Improving the Condition of the Poor (AICP) as “friendly visitor” providing assistance to the largely immigrant population in the Lower East Side. In October 1913, he married fellow social worker and suffragist, Ethel Gross, and the couple eventually had three sons: David (1914-1980), Robert (1921-) and Stephen (1925-1944). In 1915, NYC Mayor John Purroy Mitchel appointed Hopkins as Executive Secretary of the New York City Bureau of Child Welfare which administered publicly-funded pensions to mothers with dependent children. This experience proved invaluable twenty years later when Hopkins helped formulate policy for Title IV of the Social Security Act, Aid to Dependent Children (ADC). When the United States entered World War I, Hopkins, ineligible for the draft because of poor eyesight, joined the American Red Cross. He moved his family to New Orleans in 1917, where he worked as director of Civilian Relief in the Gulf Division. Recognizing a need for trained social workers in the South, Hopkins was influential in developing the School of Social Work at Tulane University. At the end of the war, the Gulf Division of the Red Cross merged with the Southwestern Division and Hopkins, now headquartered in Atlanta, became genderal manager in 1921. There he helped draft a charter for the American Association of Social Workers (AASW) and was elected president in 1923. Although his experience in the South was seminal in furthering his social work career, both he and his wife missed New York. In 1922 Hopkins returned to New York City where he became General Director of the New York Tuberculosis Association. During his tenure there the agency grew enormously and absorbed the New York Heart Association. By this time Hopkins had become a social work administrator with a national reputation for effectiveness. In 1931, when the Great Depression had shaken the confidence of many American citizens suffering from the effects of the economic disaster, New York State Governor Franklin D. Roosevelt called on Hopkins to run the first state relief organization in the nation–the Temporary Emergency Relief Administration (TERA). He and FDR began a personal and professional relationship that slowly grew and lasted until Roosevelt died in 1945. As director of the TERA, Hopkins established a policy of direct relief as an emergency measure and work relief for the long term. This latter policy ensured the unemployed worker would have the opportunity of earning a wage, however small. 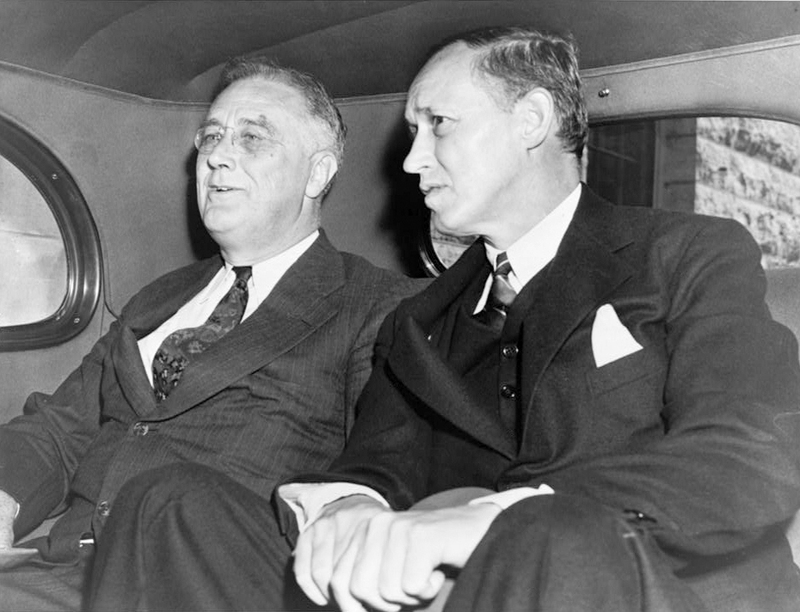 Soon after Roosevelt’s inauguration as president in 1933, he summoned Hopkins to Washington and named him federal relief administrator. Convinced that work should be the chief antidote to poverty, Hopkins used his influence with FDR to create government-sponsored jobs for the vast army of unemployed. He led such New Deal programs as the Federal Emergency Relief Administration (FERA), the Civil Works Administration (CWA), and the Works Progress Administration (WPA). Note: Harry L. Hopkins addressed the National Conference on Social Welfare in 1933. The Title of his paper was: “The Developing National Program of Relief.” p.65. 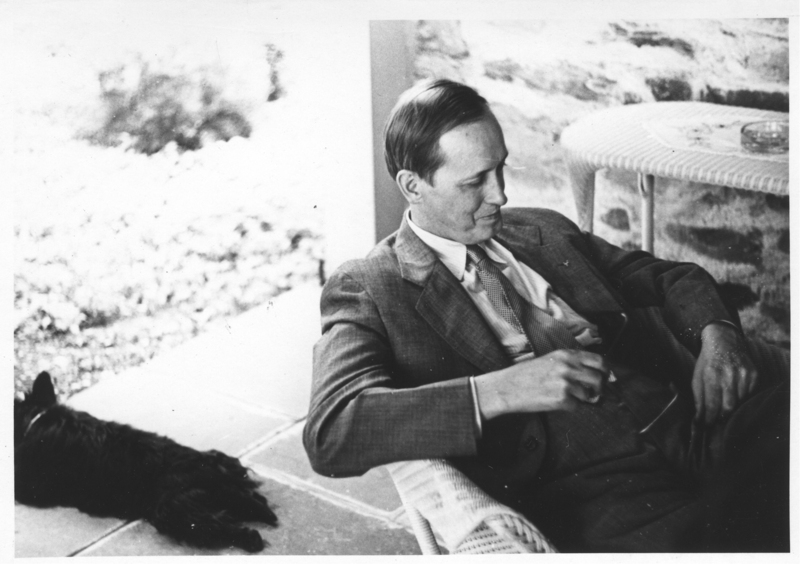 When war broke out in Europe, President Roosevelt turned his attention to foreign affairs and during this time, Hopkins’ relationship with the president grew in importance. Roosevelt needed a confidant constantly at hand who would both advise and act for him. Hopkins moved into the White House in 1939 and learned foreign policy at FDR’s side. He became the president’s unofficial emissary to British Prime Minister Winston Churchill and the USSR dictator, Marshall Joseph Stalin. As the administrator of Lend Lease, Hopkins used his WPA experience to get American industry cranking out enough munitions to make America the great Arsenal of Democracy. After Pearl Harbor, Hopkins traveled widely as the president’s emissary and assisted Roosevelt at most of the wartime conferences. During most of his time in Washington, Hopkins suffered from a variety of illnesses. In 1934, he developed a duodenal ulcer and three years later was diagnosed with stomach cancer. Doctors at the Mayo Clinic removed two-thirds of his stomach. Although the cancer did not recur, his health was never good after the surgery. He developed liver disease from dozens of transfusions, was unable to absorb protein, and post-mortem diagnoses indicated adeno carcinoma. Nevertheless, as the president’s right-hand man during the crisis years of World War II, he maintained a grueling pace as an informal but powerful diplomat. Nine months after FDR died, Hopkins, age 55, succumbed to his illnesses and died in January 1946.